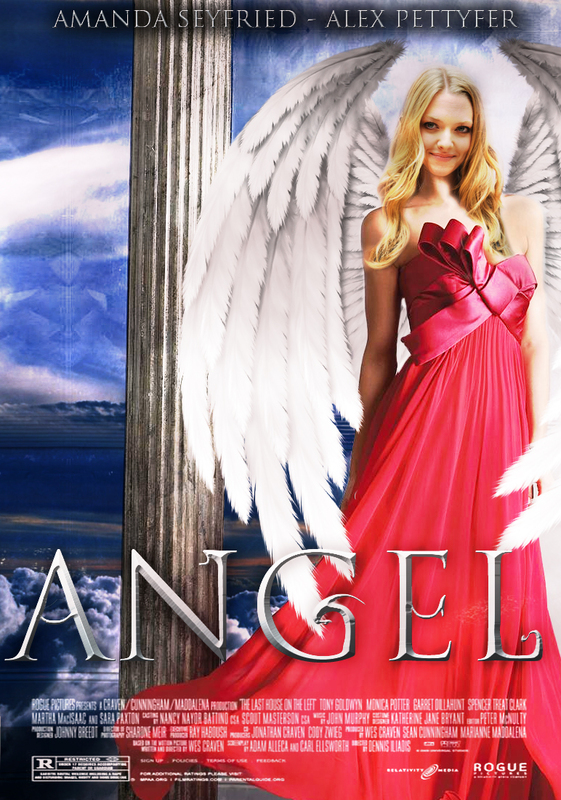 Just a fan made movie poster for Angel! Yay or Nay? Any requests, pop me a comment or an email on the contact page!